Ep. 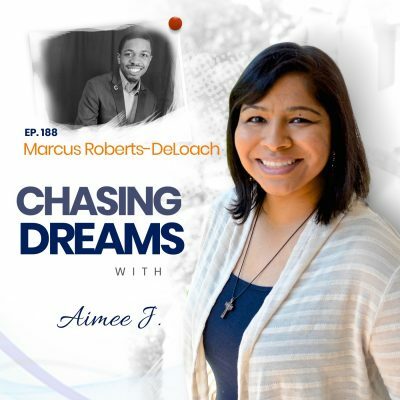 80: Mark Asquith – Straight Talk on Lessons Learned and the Power of Batching | Aimee J. Welcome, Dream Chasers! I have another terrific show for you today with an international guest. 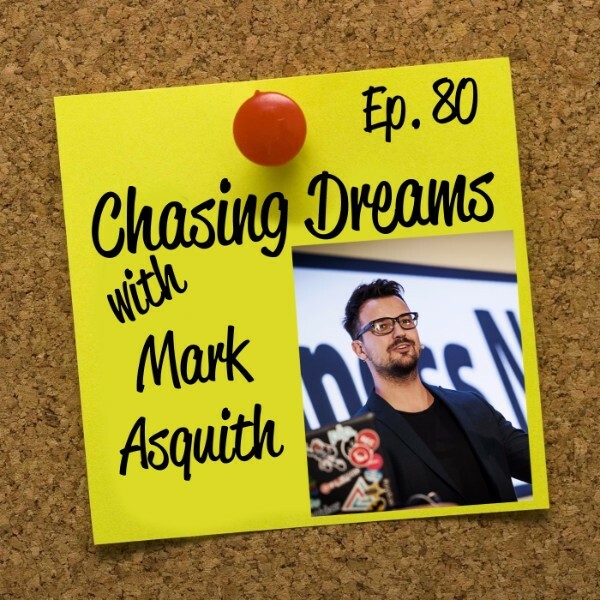 Mark Asquith is a serial entrepreneur who has built globally successful businesses in digital product development, design, and marketing. Mark is a passionate podcaster, hosting the UK’s #1 business podcast, Excellence Expected. Mark explains how he learned that to truly control his lifestyle, he had to work for himself. Mark has built his personal brand with an audience of worldwide fans of his “no fluff” attitude. A perpetual learner with a giant dog and an embarrassing beard, Mark is a regular speaker at technology, business, and media events around the world. Join us! Is there such a thing as making “too much” money? Mark says YES! The problem comes from making too much money when you really don’t know what your life’s path should be. Mark’s unconventional path has had some strange twists until he found the freedom to figure out what he wanted to do. He recounts his lessons learned, like “be yourself,” and not trying to be something you aren’t. Those difficult lessons led him to the success he enjoys today! Do you often feel like you’re playing “catch up” and running behind your deadlines? Mark shares his secret to success, especially in the world of blog posts and podcasts. He “batches” his content based on what people ask for—and stays many months AHEAD of the game. 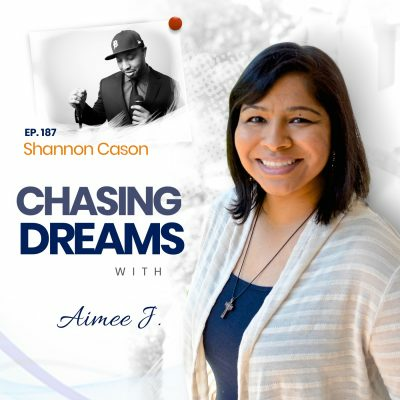 He explains how this process allows him to keep it simple and sensible as he repurposes content and offers great resources for his clients. Remember, the goal is to get some things OFF your plate, and not to overload it! Be super clear about what you’re trying to do for your audience. [19:46] Balancing it all? How Mark makes batching work for him!